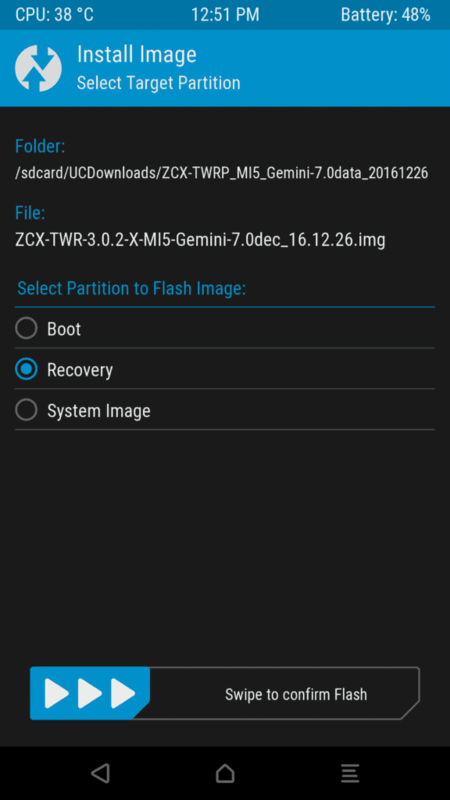 2 Step1: Install ZCX TWRP Custom Recovery. 3 Step2: How to Install MIUI9 on Xiaomi MI5. Xiaomi recently released the MIUI9 with the launch of MI5 x smart phone. Also, the beta version of MIUI9 was rolled out to the MI6 and Redmi Note 4/4x devices. So many are eagerly waiting for the latest MIUI version on their Xiaomi devices. But still, it is in the development stage for the Remaining Xiaomi Phones. Why MIUI9 got this much of craze? Because it was having a bunch of cool features like Cool UI, Smart search, Quick Switch, Split Screen and much more. Even Some improvements made on the side of performance like Memory Management. Finally, all wait is over who is using the MI5 device. 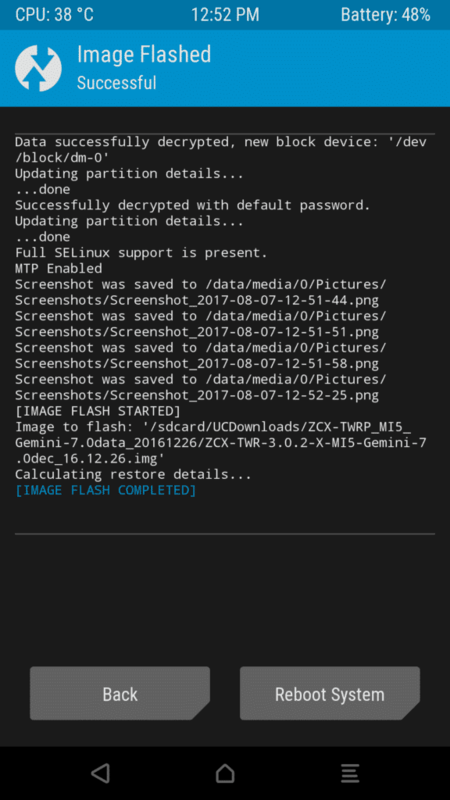 From this guide, you will able to Download the latest MIUI9 Rom for the Mi5, and that can be flashed via TWRP recovery. This the China based Alpha ROM so that you will find a lot of China based stuff on that. If you want the Global version of MIUI9 for MI5, then wait for few more days. It will be out soon at the end of the August month. Note: The official TWRP recovery does not support this ROM. Want to install this rom then you need to Install ZCX TWRP. Battery Should have to charge more than 50%. Backup all data which is on your internal storage for safety purpose. 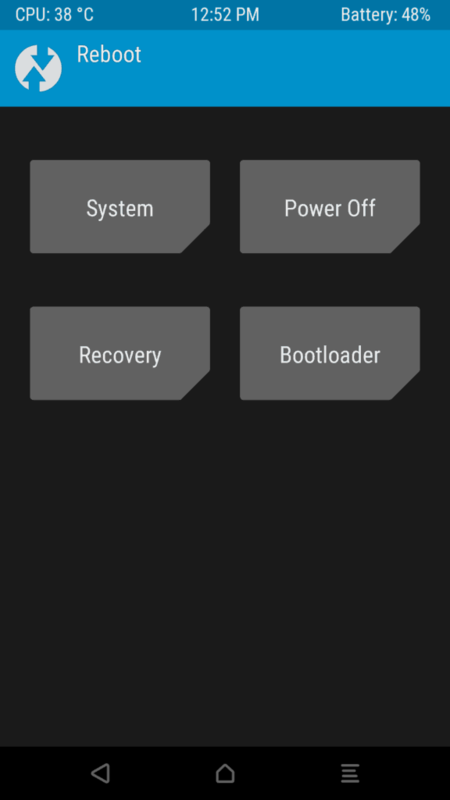 Step1: Install ZCX TWRP Custom Recovery. 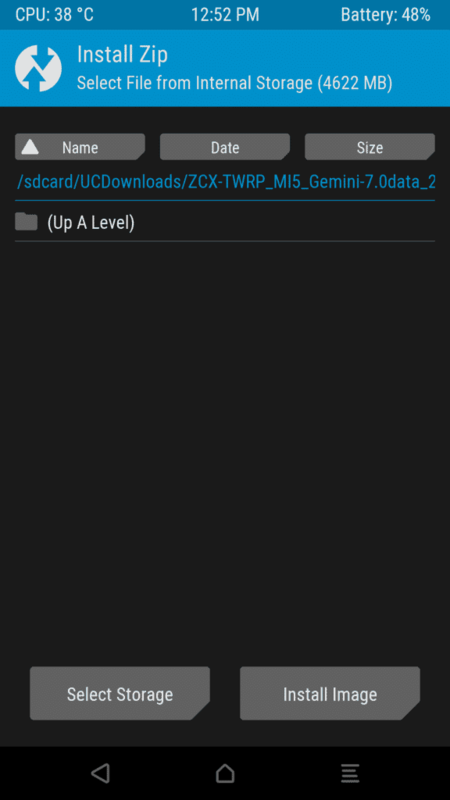 After download, the ZCX TWRP .img file from the above Requirements section. 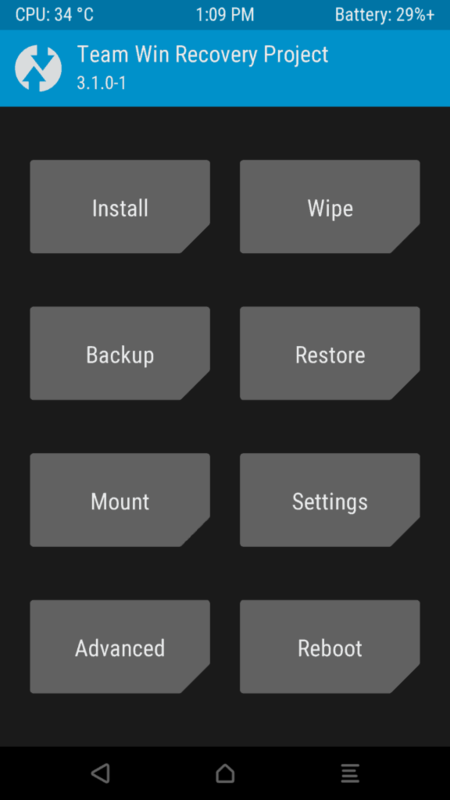 Switch off your device and boot the device into recovery mode (I assuming you are using Official TWRP custom Recovery Before) by pressing and holding the power button and the volume up button at a time. Now, it will open the Recovery Mode. Then Tap on Install Button on the home of TWRP. Click on the Install Image option from the Bottom of the screen. Choose the ZCX TWRP.img file from the directory where you have stored. Check the Option as Recovery. Swipe the Flash button. That’s it. Go back and Tap on Reboot Button and Choose the Recovery option. It will be rebooted into Recovery mode again but this time with ZCX TWRP. Step2: How to Install MIUI9 on Xiaomi MI5. After Complete the Installation of ZCX TWRP Custom recovery Successfully. 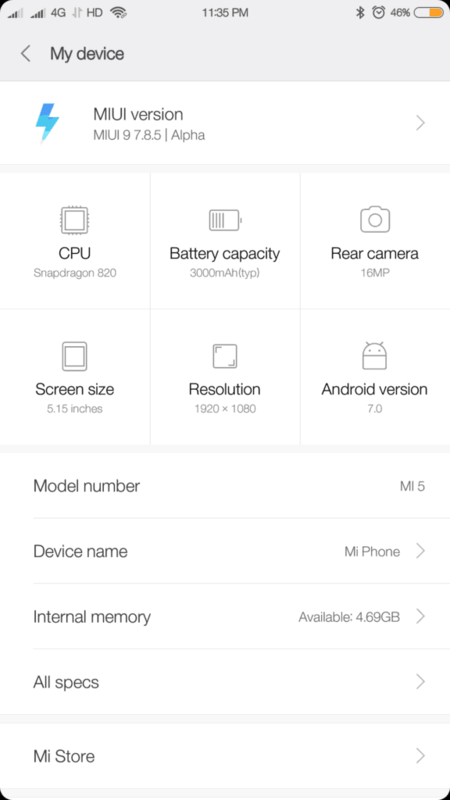 Now, you are eligible to Install the latest alpha version of MIUI in the MI5. Without further ado let’s get into the remaining procedure. Now, you are in Custom Recovery Mode. Click on Install button in the Twrp home page. Choose the latest Miui9 zip file from the Storage which is download from the above link. Swipe the Flash button and wait until the process completes. Now Click on the reboot button. That’s it. It will take more time to boot compared to normal boot. So wait a little bit because it was first boot. Successfully you have installed a new version of MIUI on Mi5 device. We have shared the alpha or beta versions of MIUI9. This doesnt come with the Google Apps that means this rom not having Google Playstore and Google Playservices. So you cannot run the apps which needs Google Playservices. And also this looks problematic while you want to sign in with the Google+. If you want get these benefits you need to Install Google Playservices on your device. Here is the list of Xiaomi Mobile phone which will be get the MIUI9 (China ROM): Mi 6, Mi 5s Plus, Mi 5s, Mi 5c, Mi 5, Mi 4S, Mi 4c, Mi 4, Mi 3, Mi 2/2S, Mi MIX, Mi Max 2, Mi Max, Mi Note 2, Mi Note/Pro, Mi Pad 2, Mi Pad 1, Redmi Note 4X (MTK), Redmi Note 4X (SD), Redmi Note 4, Redmi Note 3 (MTK), Redmi Note 3 (SD), Redmi Note 2, Redmi Note, Redmi Pro, Redmi 4X, Redmi 4A, Redmi 4, Redmi 4 Prime, Redmi 3S/Prime, Redmi 3, Redmi 2A, Redmi 2/Prime, Redmi 1S, Redmi 1. Now, you can taste the Latest MIUI version on your MI5 by following the above procedure. I got this ROM from the Chinese website, and it was blazing fast. But there is a lot of Chinese stuff included in this ROM. If you the fan of Global version then you should wait for a while. Share this tutorial with you MI5 friends and let them know. yes, updated bro. thanks for your comment. Miui 9 globle stable released. Updated it too.. Now how to install custom recovery ? 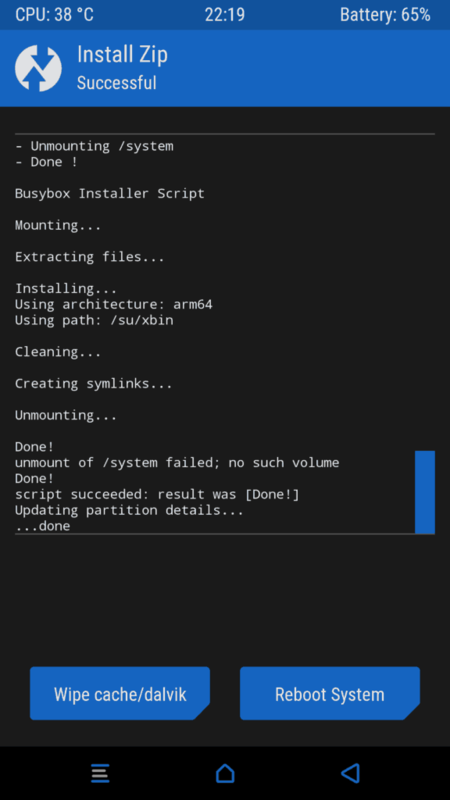 Bootloader already unlocked.